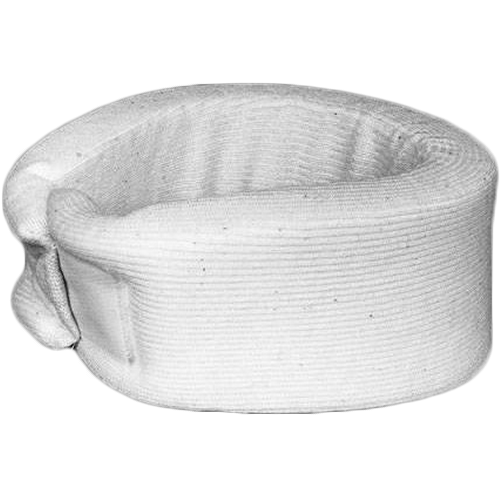 Foam Cervical Collar has 1" thick soft foam and is slightly contoured for a comfortable fit. 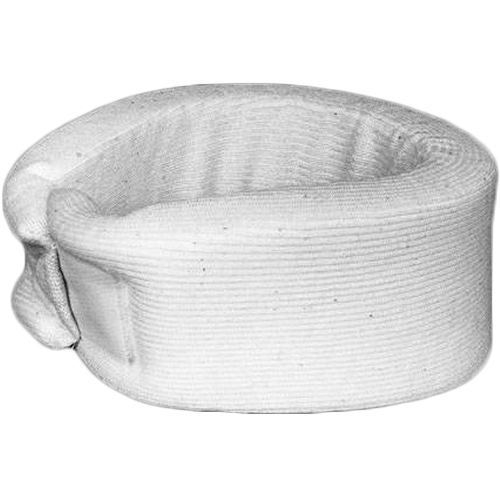 This Foam Cervical Collar is covered with stockinet and has a Velcro® closure. Extra sleeve provided. Size width at chin x neck circumference. The collar is for my mother who is 98. She has arthritis in her neck. The collar allows her to read and do her embroidery for longer periods of time than would be otherwise possible. It is comfortable and just the right size.